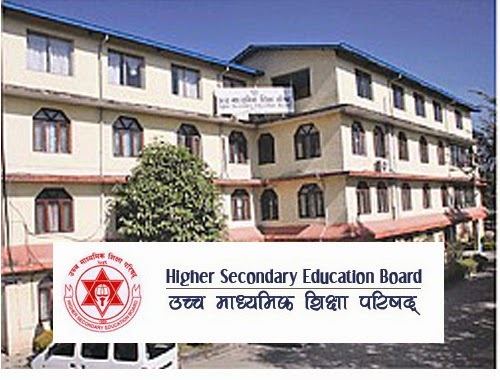 Higher Secondary Education Board (HSEB) Nepal has published the results of 10+2 under science stream on Saturday. Under the regular category 70.43% students have passed the exams. Of those who participated in the examinations under regular category, results of six examines have been withheld while exams of eight students have been cancelled. Similarly, under exempted category, 2,621 out of 6842 students have passed the exams. Under exempted category, seven students’ exams have been cancelled.